I am a very lucky girl. I happen to be in a writing group with amazing and talented women. I’d like to introduce you to one of these awesome gals! Her name is Amy Durham and she is a rockin’ author of Young Adult fiction. I read her latest release and it was wonderful. 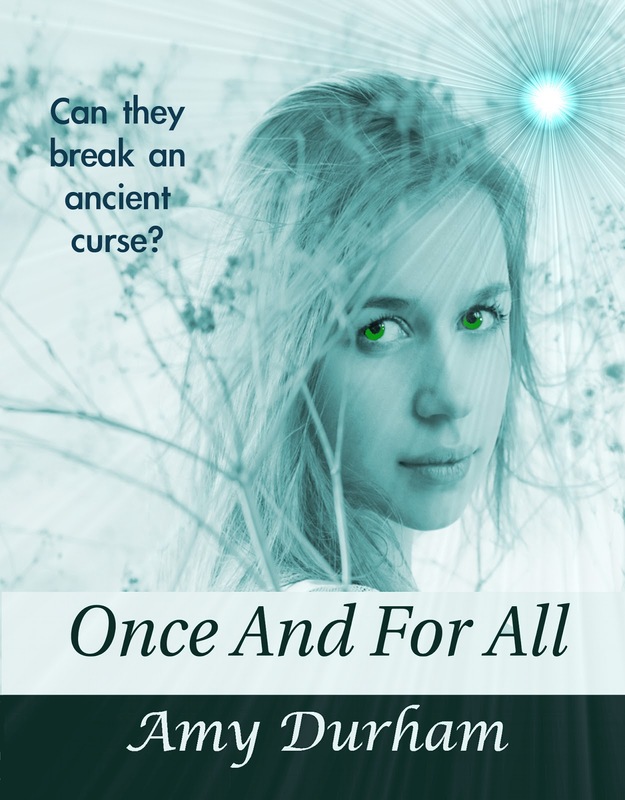 It’s called ONCE AND AGAIN and today you can meet her and learn a little about her and then….you can go buy her book!! First of all, thanks Robyn for inviting me over to your corner of the blogosphere! I’m reading “How Hard Can it Be?” right now and laughing out loud every other second or so! I really appreciate the chance to come and share a bit of my work with your readers. Why do you enjoy writing YA? I LOVE reading and writing YA. I kind of fell into it by accident, but I feel like my abilities are best used in YA. I love that when I’m writing I’m transported back to those years. I can revisit the exuberance of youth, relive the emotional “high” of first love, and remember the fun times! I also love looking back on high school as an adult, with all the knowledge and experienced I’ve gained in the years (And NO, I’m not telling how many!) since I graduated! YA spans generations, and I love that I can talk about my book or any other YA book with the students I see every day at school. Read. Always. Nothing gets my own creative forces moving again like reading something amazing… or even something not so amazing. It makes me want to dig back and make my own story happen! Your imagination is wonderful! Where do you get your ideas? Oh gosh… I don’t even know. These people just show up in my head and start interacting and talking and being attracted to each other… and I just sort of go along for the ride! I know that sounds crazy, but it’s pretty close to the truth! The seed of a story usually starts with a couple of characters and the hint of a relationship or a conflict between them. Then my mind starts filling in the blanks. I “plot” a lot at night when I’m going to sleep. Stories “percolate” in my brain that way for months (most of the time) before I start writing them, and at any given time I’ve got about five of those going on! I’m writing another YA Paranormal Romance titled “Dusk”. 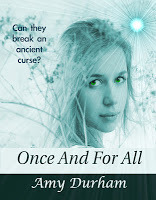 “Once And For All”, my current release is book two in my Sky Cove Series (“Once Again” is book one. ), but I’m departing from Sky Cove for a bit to finish “Dusk”. It’s about halfway finished and features a hero who’s a bit more than human! A chef. For sure. Cooking is my “other” creative outlet. I’m addicted to Food Network. I want to be Iron Chef Alex Guarnaschelli when I grow up! Love. I’m a sap. I admit it. Two people falling in love fascinates me! What’s more complex and amazing and satisfying than that? Most recently… “Duck Dynasty” on A&E. And your book, of course, Robyn! Am I allowed to say it here? Ha! No really, I’ve never really thought about it, but I really love the word “myriad”. Life is full of possibilities, and I think the word “myriad” describes that beautifully. There are so many! These days it’s gumbo. We went to New Orleans on vacation in 2011. My oldest son fell in love with gumbo, so when we got home, I learned how to make it. And now everybody loves it! Whichever one happens to pop out when I stump my toe really hard! My favorite books are “Fair Haven” by JoAnn Ross and “Jewels of the Sun” by Nora Roberts. My favorite book I’ve read recently is “Hopeless” by Colleen Hoover. Rachel Vincent, Tiffany King, Nyrae Dawn, and Jessica Sorenson. All of these are YA authors. 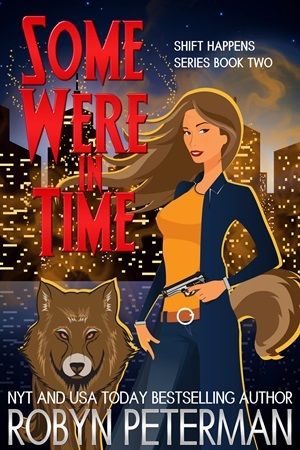 Rachel Vincent writes kicking YA urban fantasy. Tiffany King, Nyrae Dawn, and Jessica Sorenson all write realistic, gritty YA, sometimes dealing with heavy, relevant topic like abuse, suicide, weight issues, etc. 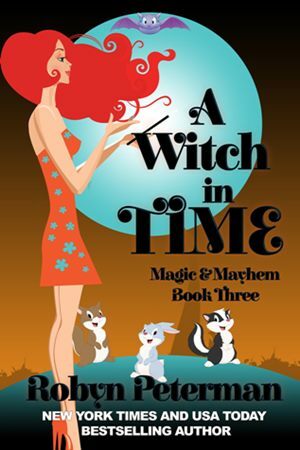 Here’s how to connect with my buddy Amy and where to buy her amazing new book!!! Buy Her Book!! I'm so glad to see you getting the word out about the book. It's so good. I'm spreading the word!!! I'm so excited for your new book, Amy! Congratulations and good luck!